Here you will find the fashion trends of the equestrian industry. We are always striving also cheap Riding Apparel to offer in the trendy design of the current season. For example, a chic riding jacket or vest and matching riding gloves should be in every wardrobe. 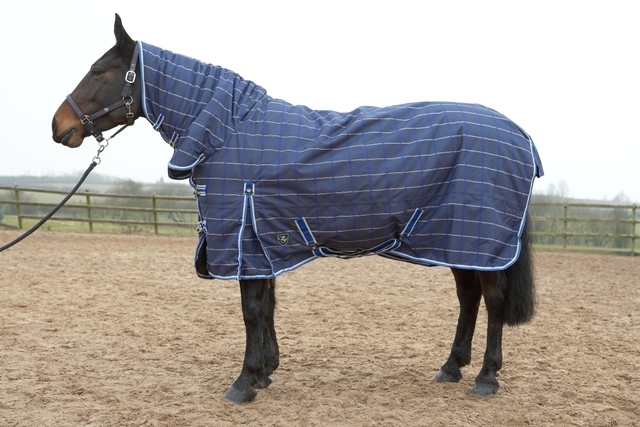 We have a huge range of equine clothing brands, we offer an impeccable service and the high quality of advice: Benefits appreciate competent employee, the leisure, Western or professional riders as well as dog owners. 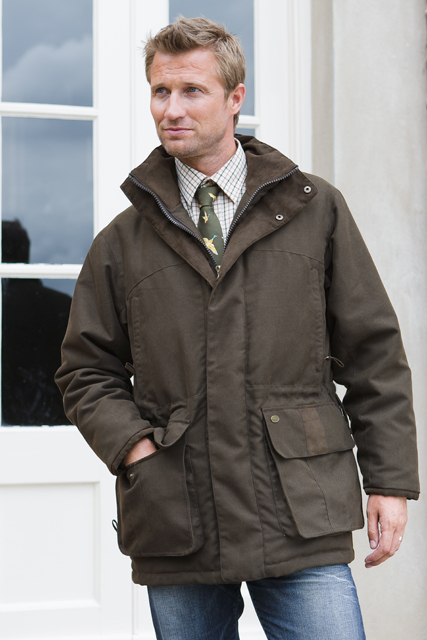 Sherwood Forest Clothing is an increasingly popular country and equestrian clothing brand, high quality outdoor wear at affordable prices. These Dalton Boots for the Autumn Winter 2012 collection are highly sought after offering high levels of comfort and longevity, this product also features :- Waterproof and Breathable, Real leather and suede, Drawstring top, Durable rubber sole. -: Stableexpress equestrian store find equestrian clothing, horse tack, Browse our extensive range of equestrian supplies and clothing. 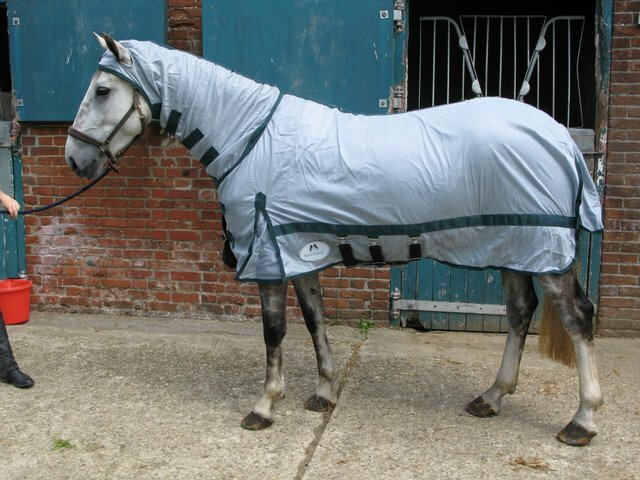 Delivery to your door The stableexpress equestrian store offers an extensive range of horse riding equipment.